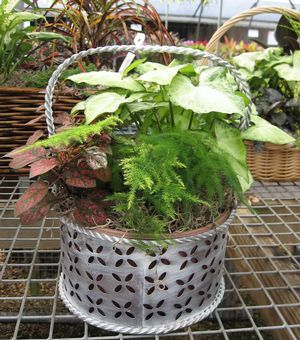 Dish Gardens make excellent, long-lasting gifts for any occasion. 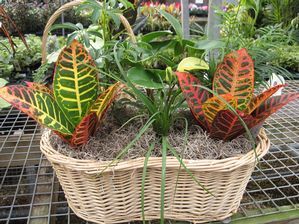 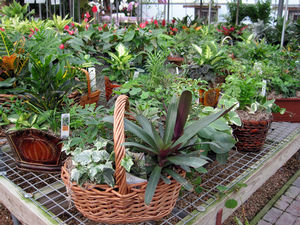 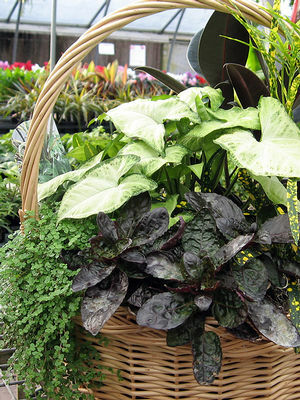 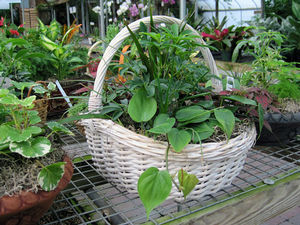 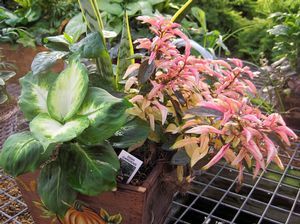 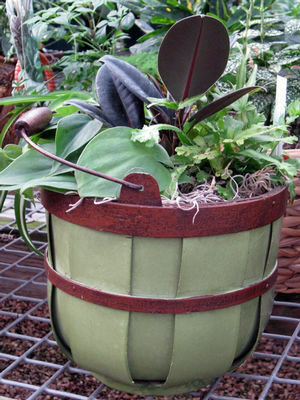 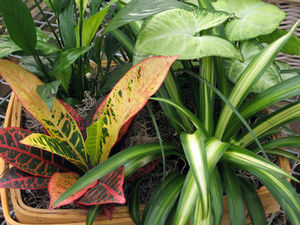 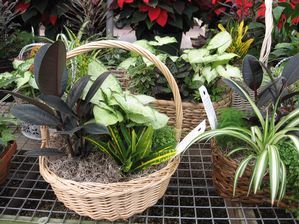 Milmont Garden Center has a variety of dish gardens and gift baskets in foliage or flowering plants or a combination of both. 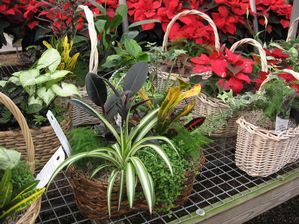 We invite you to scroll through the photo album at right to see just a few examples of what we offer. 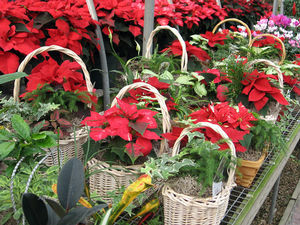 For bulk or custom orders, please call (540) 943-8408. 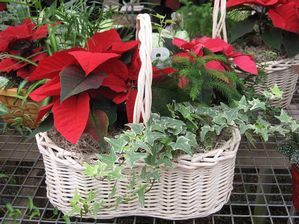 Just to say, "I love you!"